This past week, the weather has been ridiculous and this week I am turning a year older. It is important for us as we get older to continue to protect our skin with the proper protection. In the Summer, the magic word is SPF. SPF helps block ultraviolet rays that can cause sunburns. Ouch! 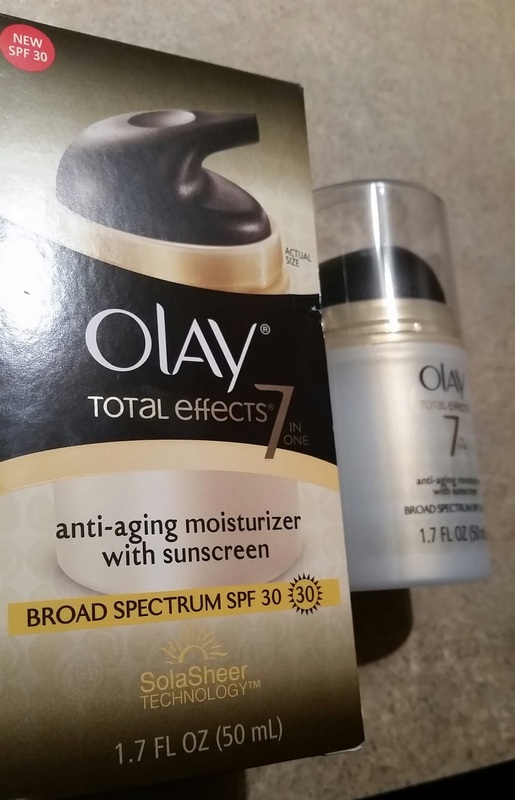 Olay knows how important it is to arm women with products that protect against the sun while providing anti-aging and skin benefits. -The picture on the box is the actual size of the product inside. How many times have you bought a product and they are not true to size? -And as always, these products are dermatologist tested, and oil-free. It protects from UVA and UVB rays. It is a moisturizer and sunscreen. A 2 for 1 that does the job. I run into old friends and the first thing they tell me is that my face has not changed. I know I have gotten older, but because of my preventative care, have been able to help my skin. Olay is helping me maintain it. So on Friday when I turn another year older and I look in the mirror, I will know I am older but I don;t have to look it! Wink, Wink! 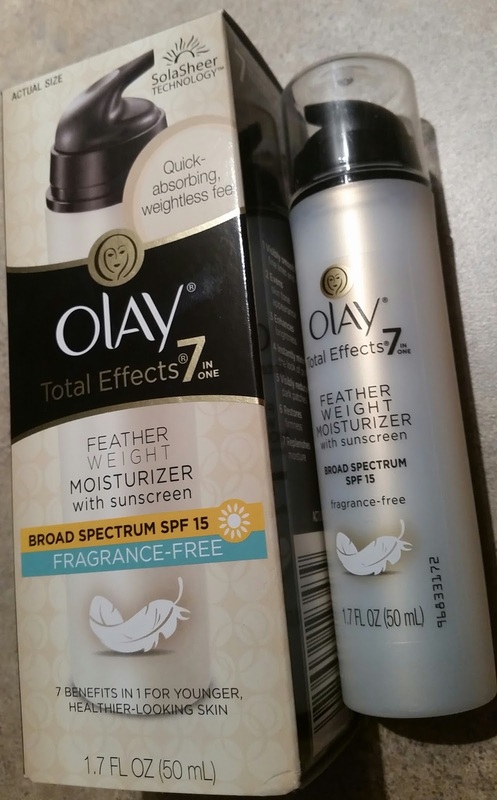 I love Olay® Ultra Moisture Bar!! It is my favorite!